Food Trip: Cafe Tospia | Hello Saigon! Cafes seem to be popping up everywhere! 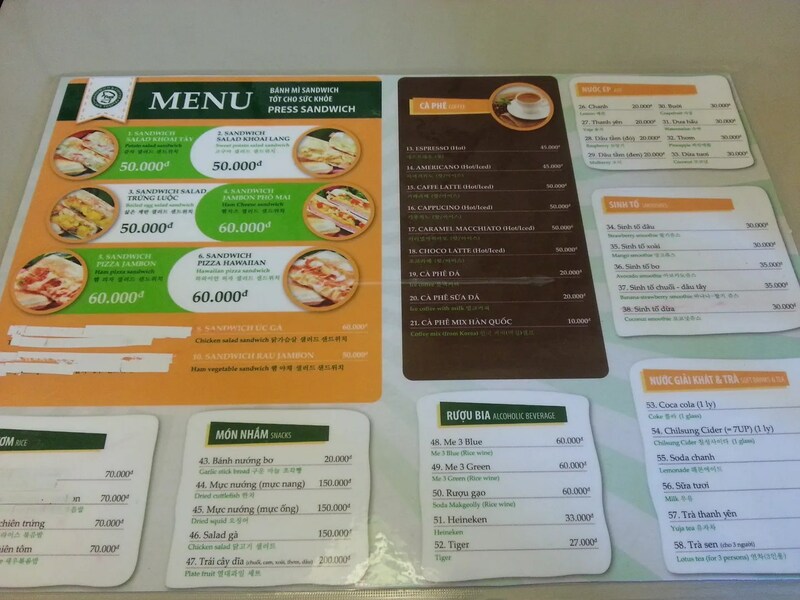 Another addition to our neighborhood is Cafe Tospia owned by a Korean, Mr. Hong. Basically, they offer pressed sandwich, coffee, and juices. They have omurice though which I have yet to try! 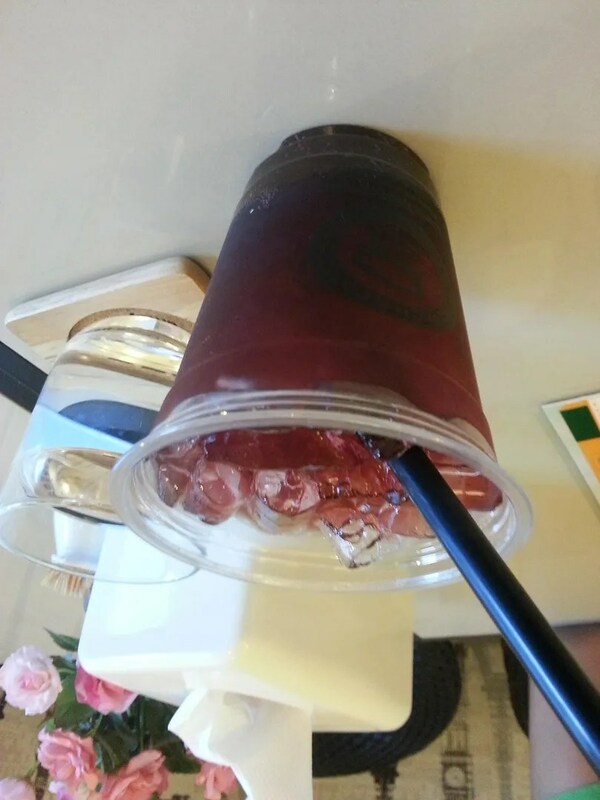 A glass of refreshing raspberry juice comes free when you order any of their sandwiches. Either this or a softdrink. 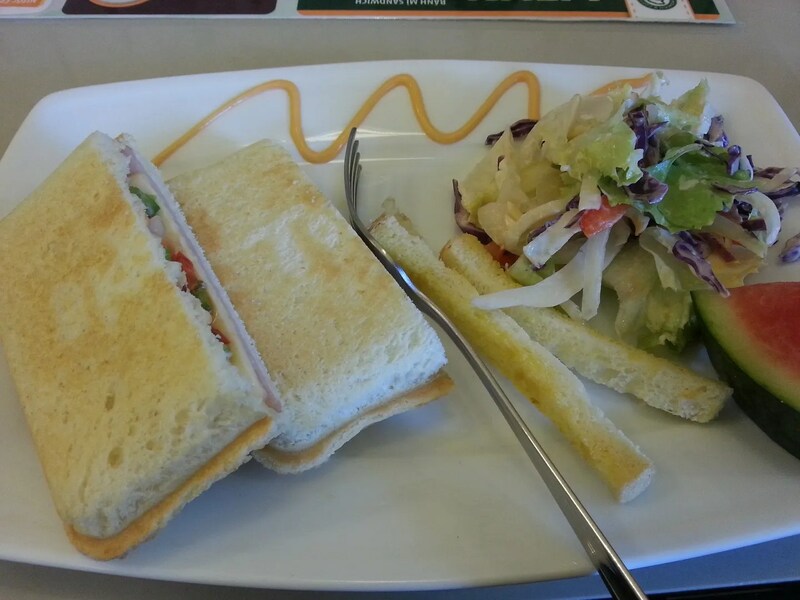 I ordered the ham and cheese sandwich and thought that I can make this at home. LOL. But really I couldn’t. I dunno what they put into this sandwich but it was a tad spicy and tasted not your ordinary ham and cheese. It was served with garlic bread sticks and salad. It’s actually pretty good. And if you want a quick getaway from the noise of the kids in the apartment, Cafe Tospia is a pretty relaxing place. 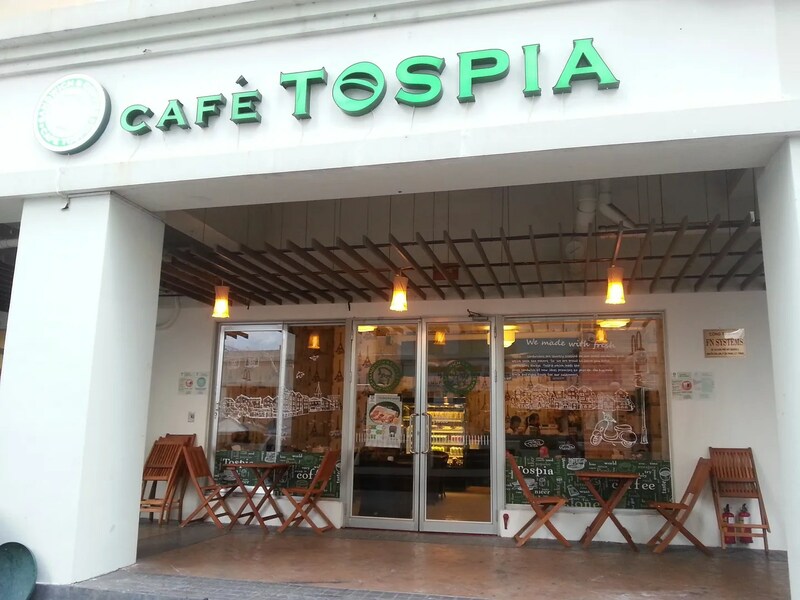 Find Cafe Tospia at the 2nd floor of Sky Garden 1, PMH. 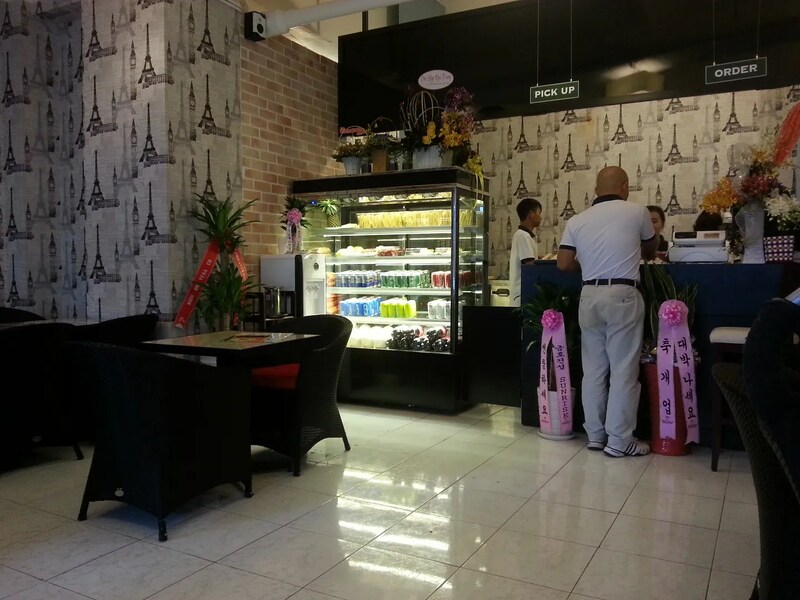 This entry was posted in Gastronomic Delights and tagged cafe, Cafe Tospia, Coffee, District 7, Ho Chi Minh City, juice, Phu My Hung, pressed sandwich, Saigon, sandwiches, Sky Garden, Vietnam. Bookmark the permalink.